Train students to read artwork in a slow, layered way that develops intellectual depth and visual literacy. 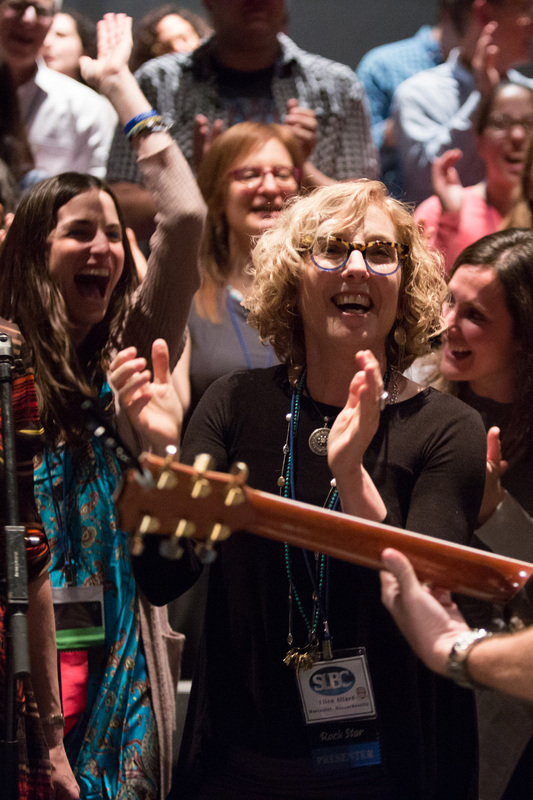 As a longtime educator, Sandy Newman knows that kids love having opportunities for free expression. 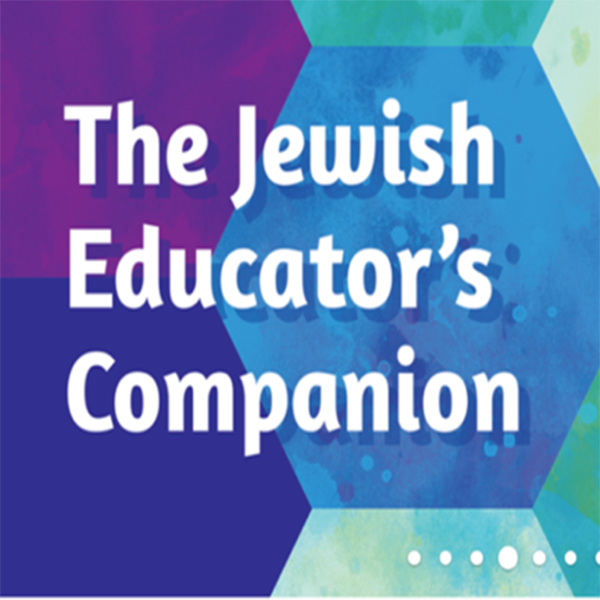 With her pre-b’nai mitzvah students this fall at Congregation Beth Israel in Scottsdale, Arizona, Newman – who is also a national school leadership trainer and a retired high school and middle school principal in Philadelphia—provided that outlet in the form of Make This Journal: My Bar/Mat Mitzvah Year. Pre-teens can open to any page and pick from a wide variety of funny, thought-provoking, and clever prompts that encourage them to draw, write, and create. 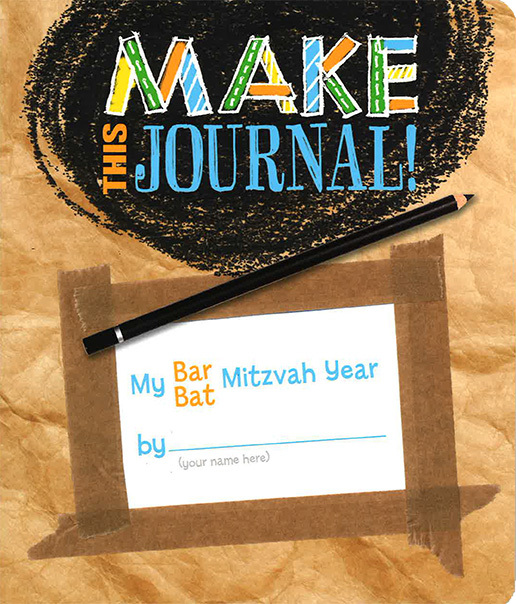 Some of the prompts relate to their b’nai mitzvah preparations, and others take a snapshot of their lives. 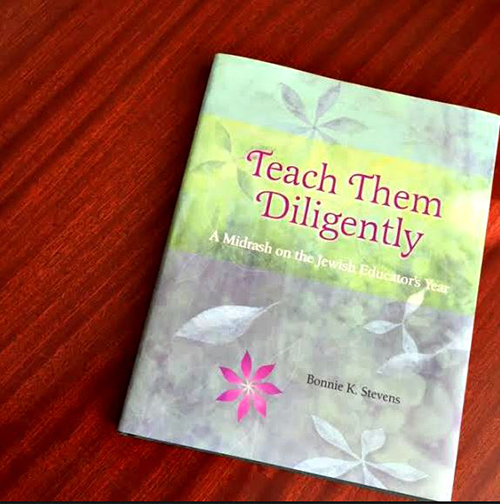 In Teach Them Diligently, Bonnie K. Stevens writes how the joyfulness and energy of Purim celebrations provide educators with opportunties to reflect on the role arts can play in Jewish education. What do the words “slavery” and “freedom” mean to you? What does slavery and freedom look like? Make, Create, Celebrate! uses art as a way to explore the meaning of the holiday and help students connect with its underlying values in a personal way. Guarding against chametz begins with the grain, from harvest through to milling. Rabbinic scrutiny ensures that the wheat ripens in the field without use of mechanical driers or chemicals, and is harvested at the ideal moment when moisture content is between 13 and 15 percent. 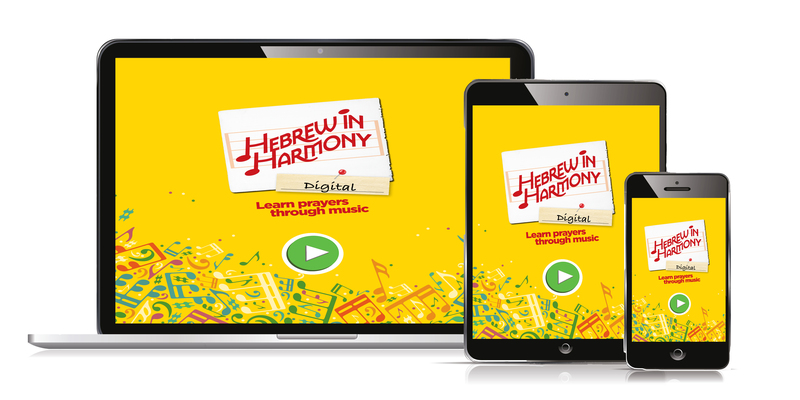 Bring Passover into the classroom with the help of How It’s Made: Matzah. 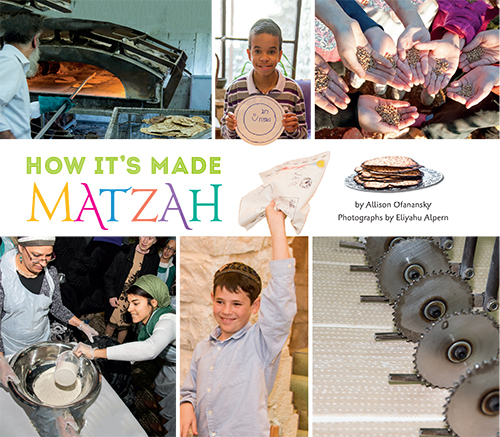 This 32-page picture book from the How It’s Made series introduces Passover to young students through beautiful color photographs, useful and accessible information, delicious recipes, and simple crafts that can be done in the classroom or with a parent at home. Learn why we eat matzah, how matzah is baked, and how the matzah-making process has changed over the years.